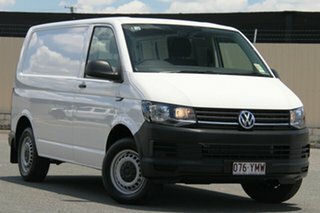 The Transporter. 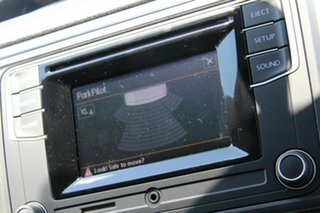 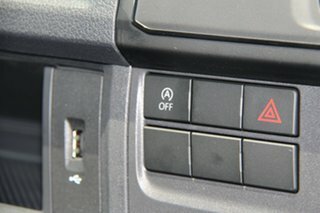 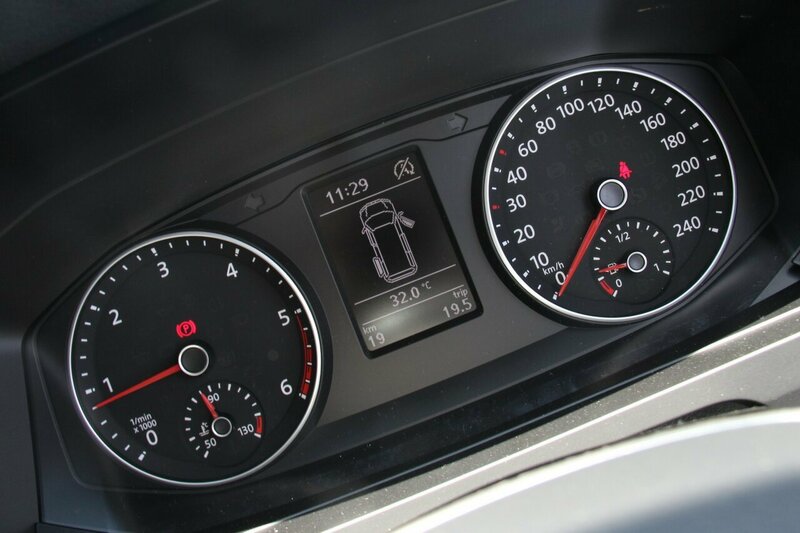 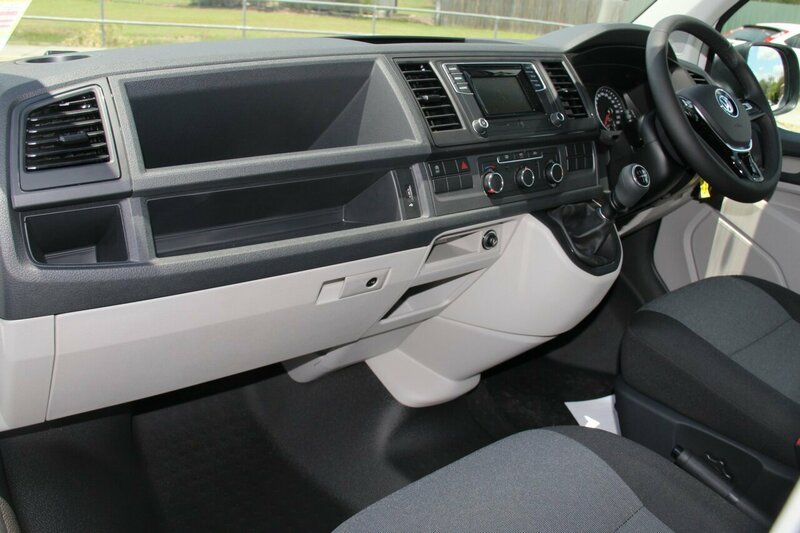 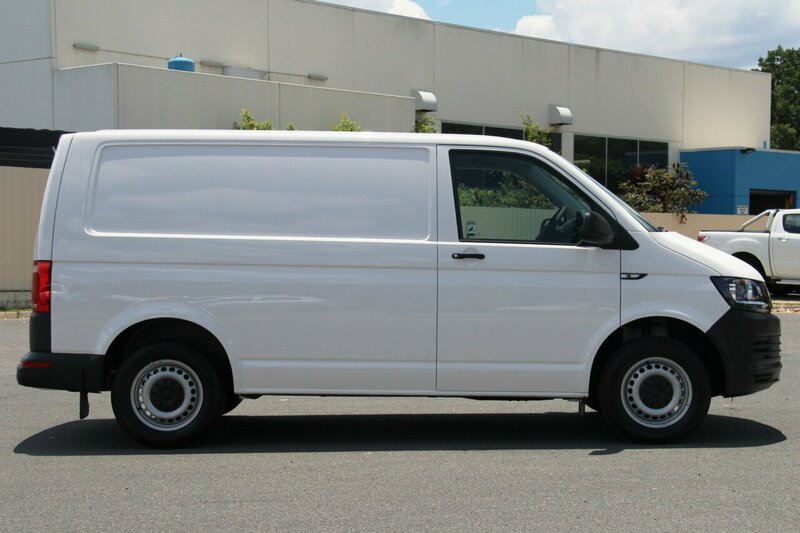 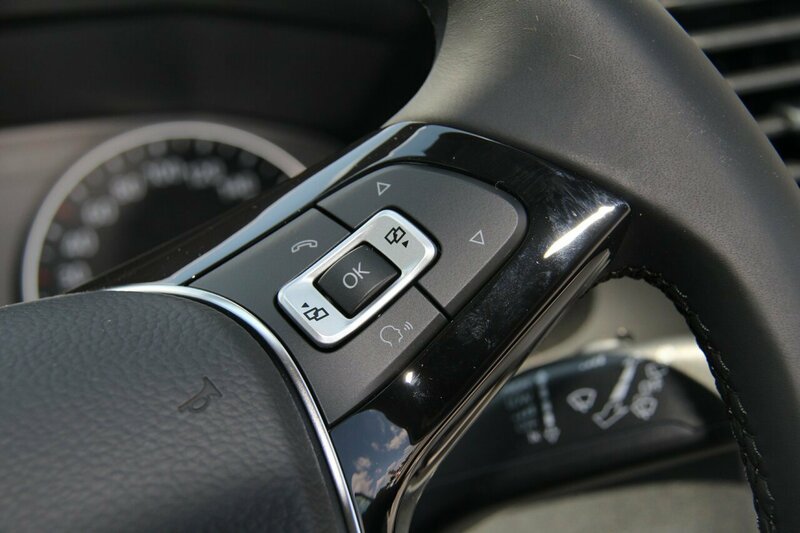 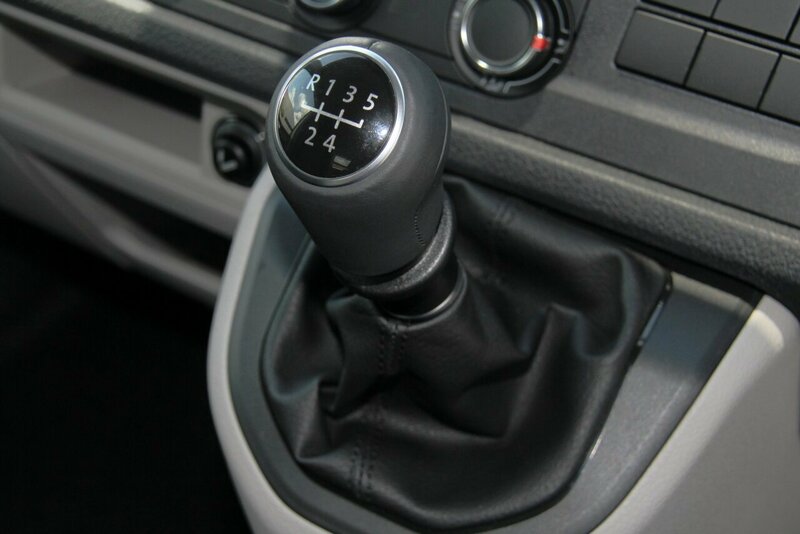 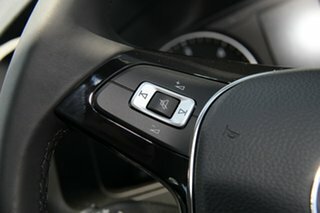 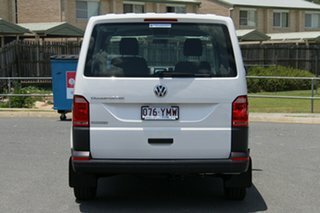 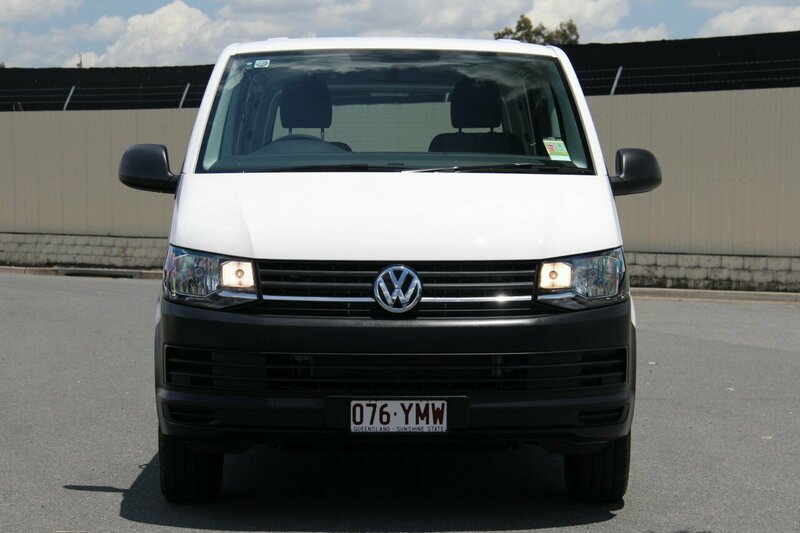 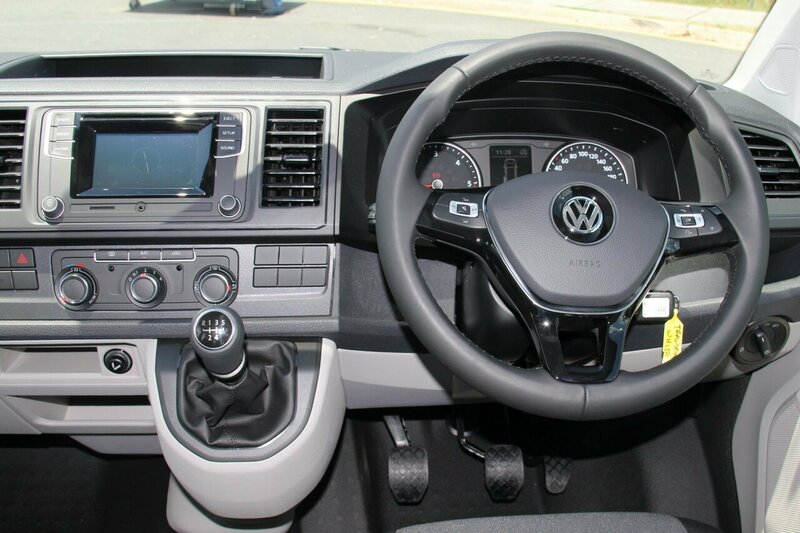 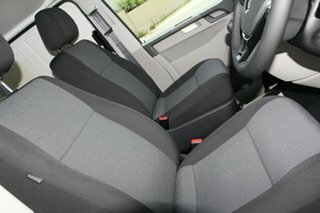 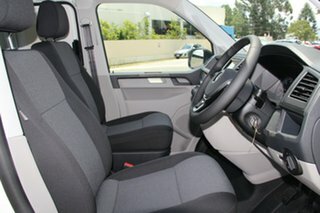 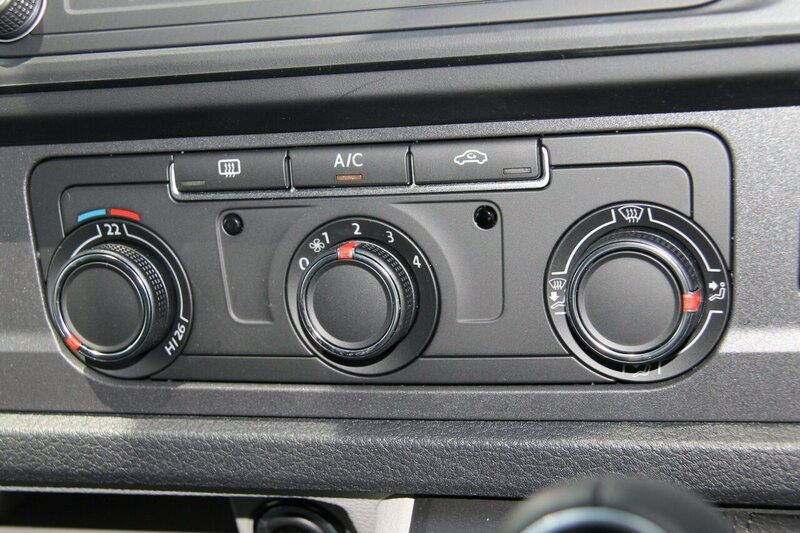 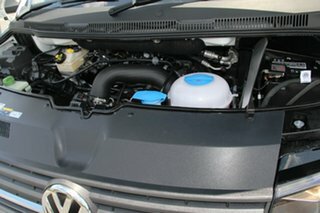 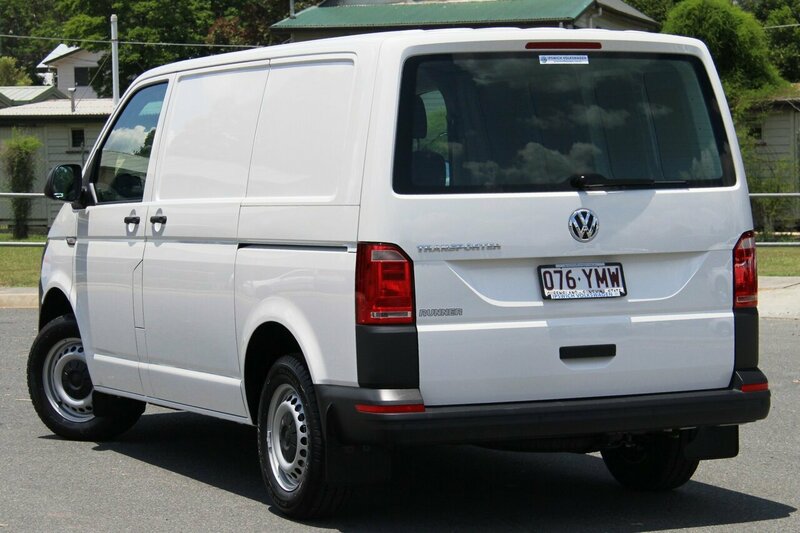 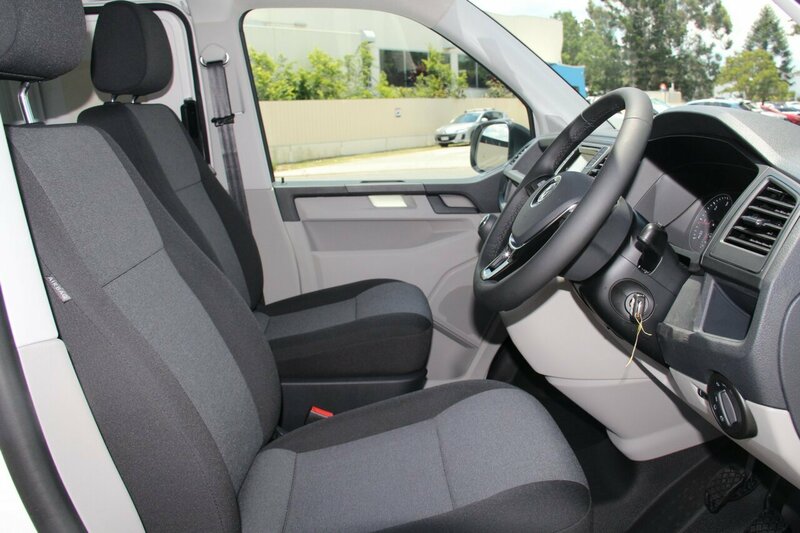 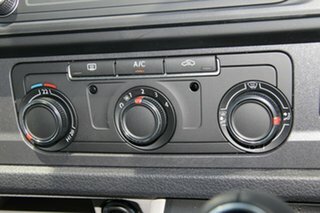 For peace of mind, comfort and convenience, this popular van comes standard with a rubber floor cover in cab, a 3 spoke leather wrapped steering wheel, heated and electrically adjustable exterior mirrors, cruise control, rear parking sensors, daytime running lights, driver fatigue detection and Bluetooth. 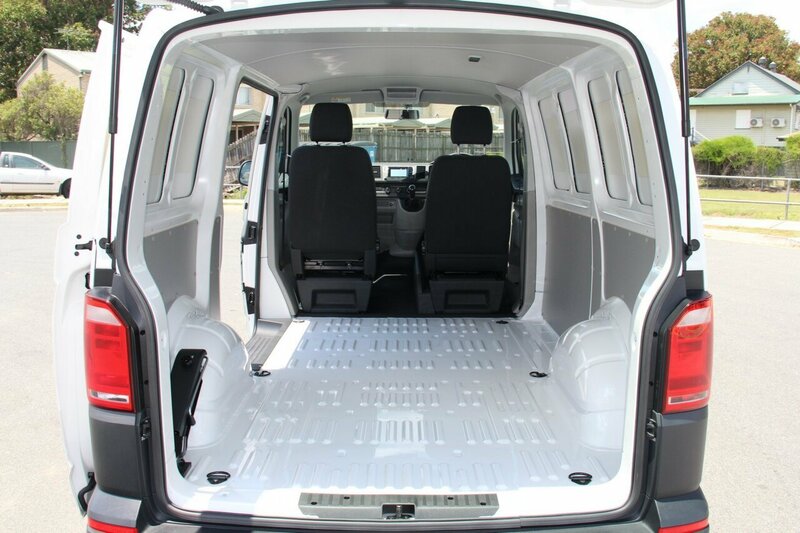 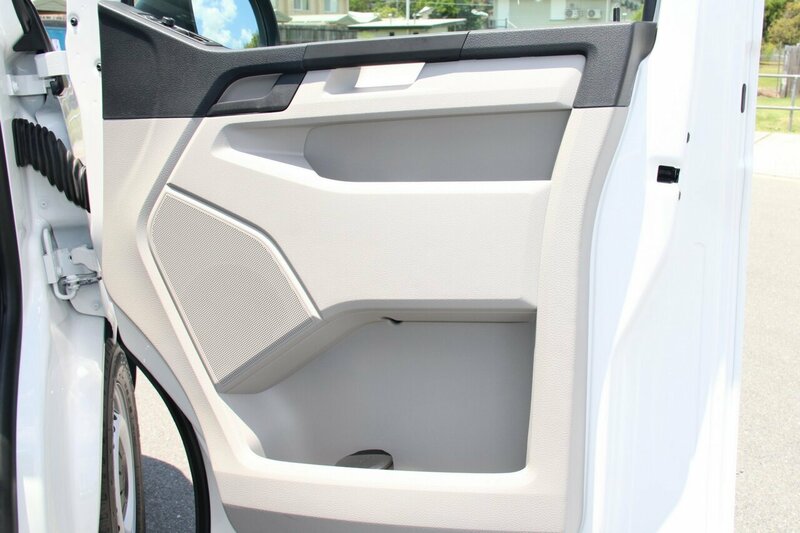 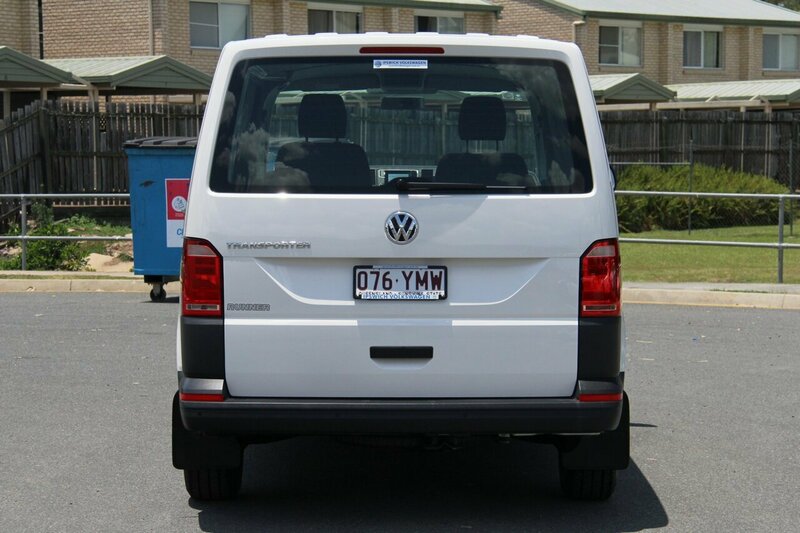 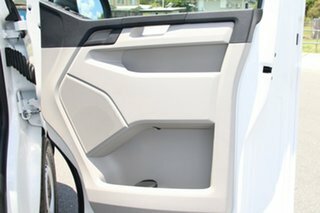 Easy accessibility is key with our light lifting tailgate, multiple tie down points and passenger sliding door. 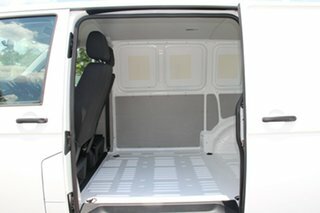 These Transporters are perfect for businesses, tradesmen, wheelchair conversions or just your average person! 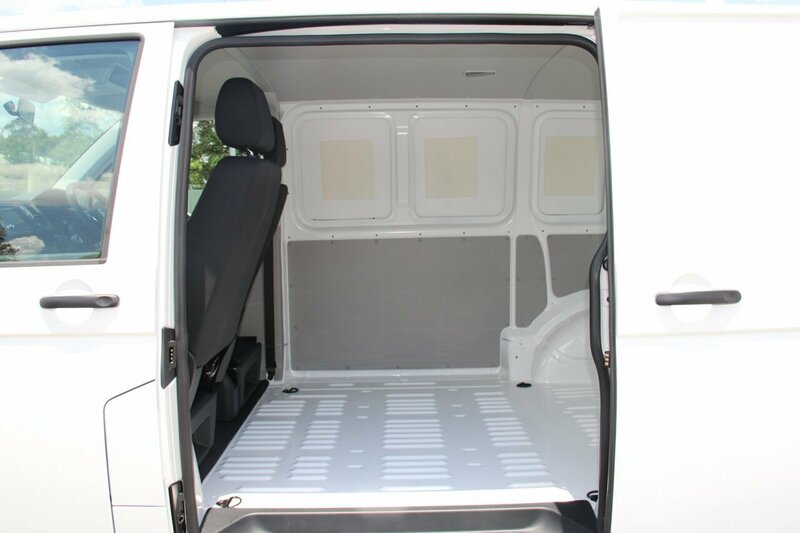 Our Transporters have a high standard for flexibility with accessories and extra options for your vehicle.